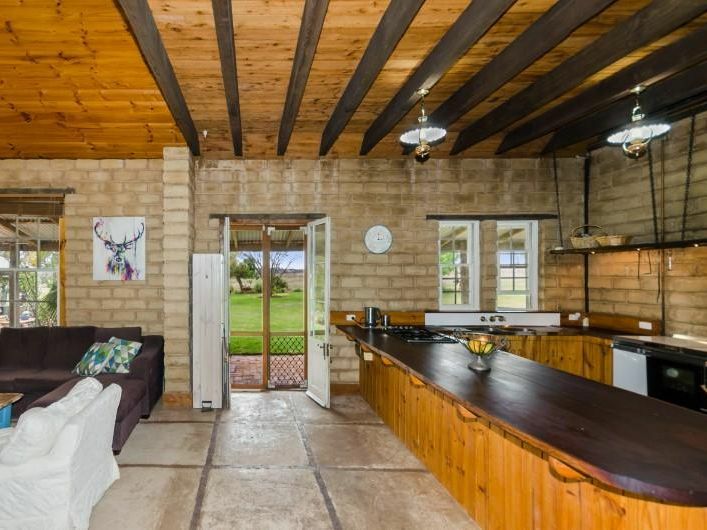 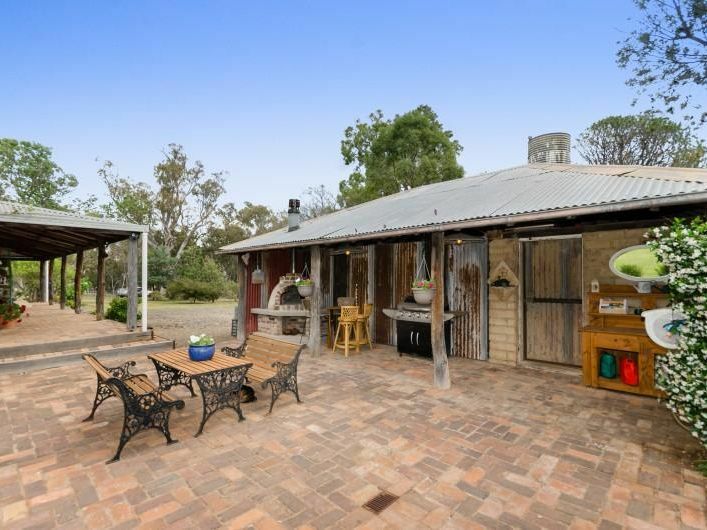 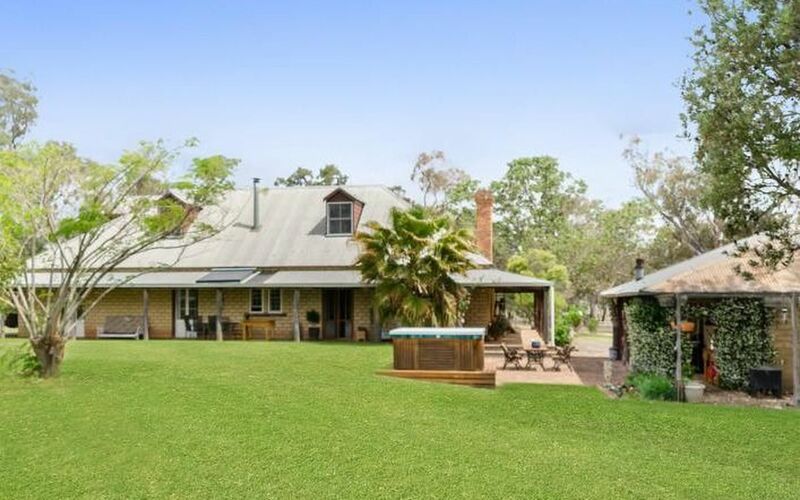 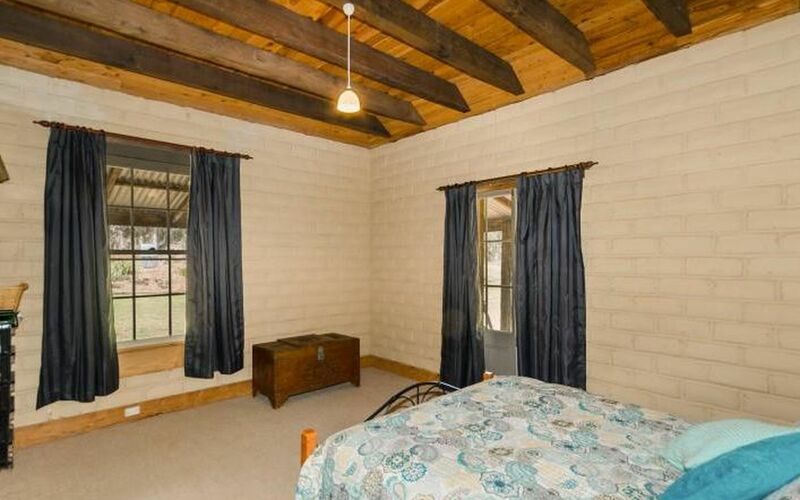 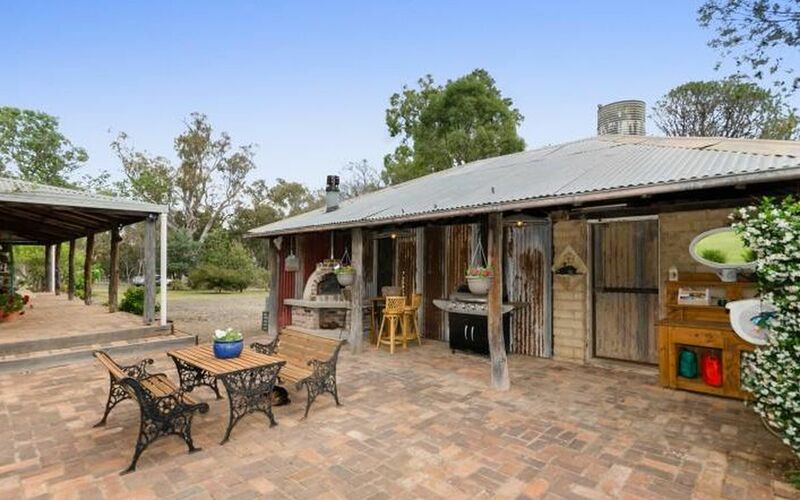 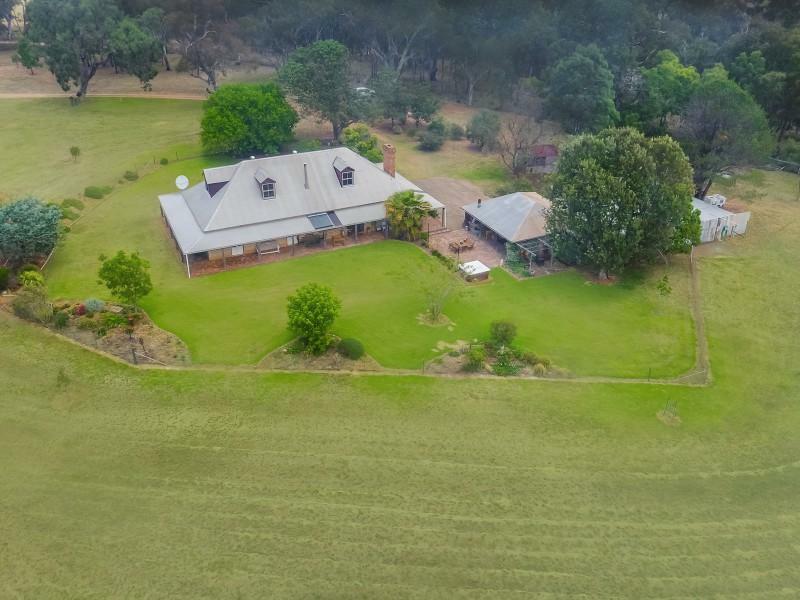 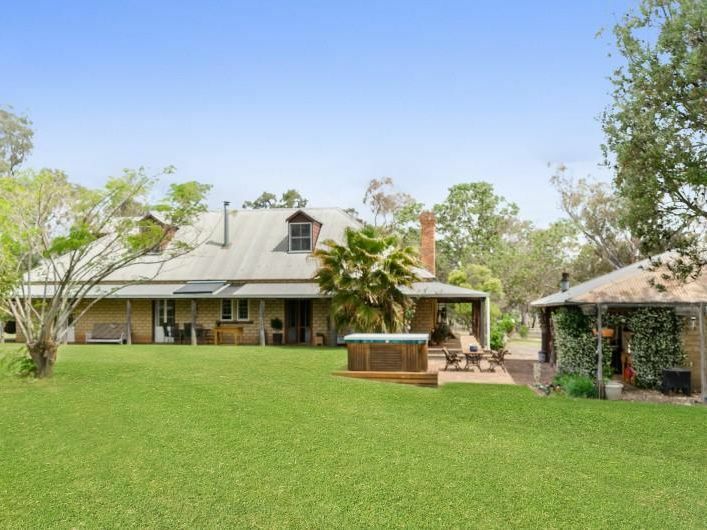 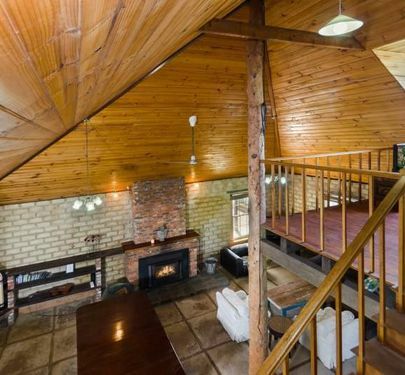 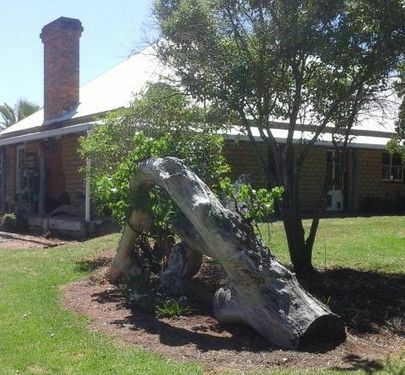 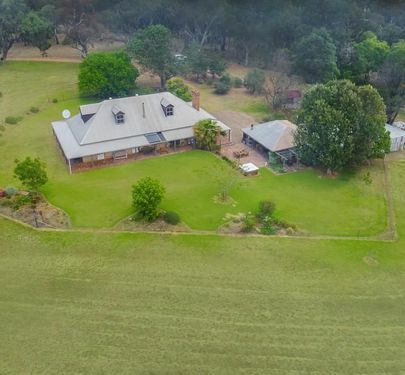 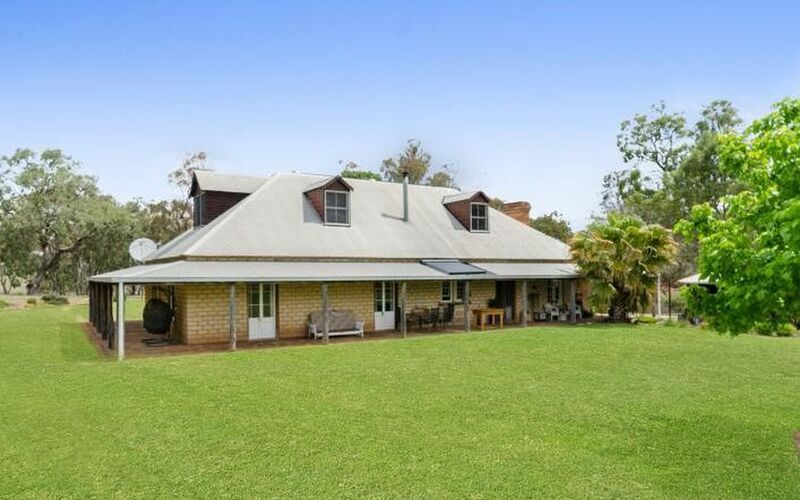 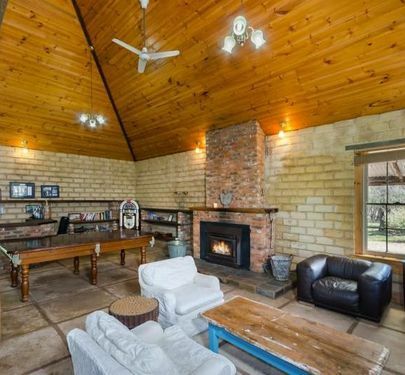 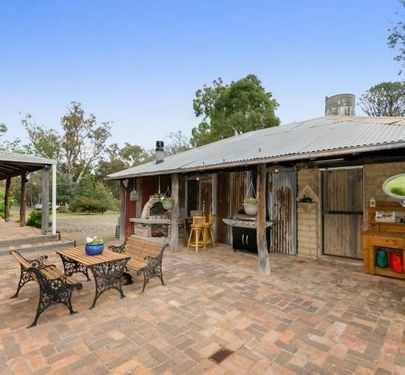 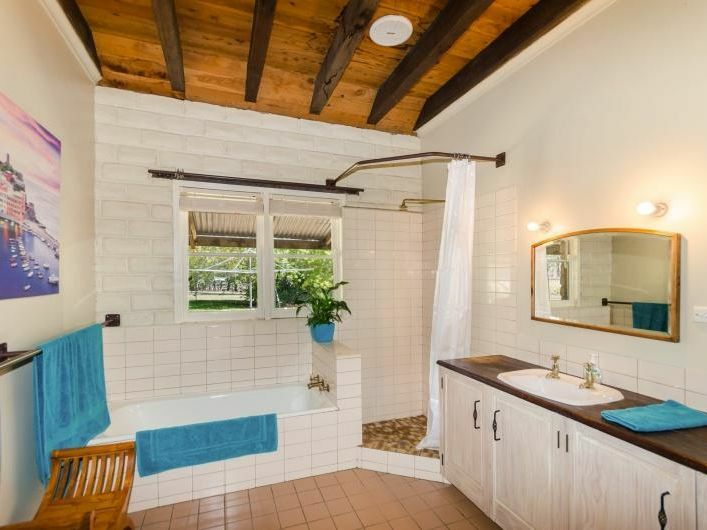 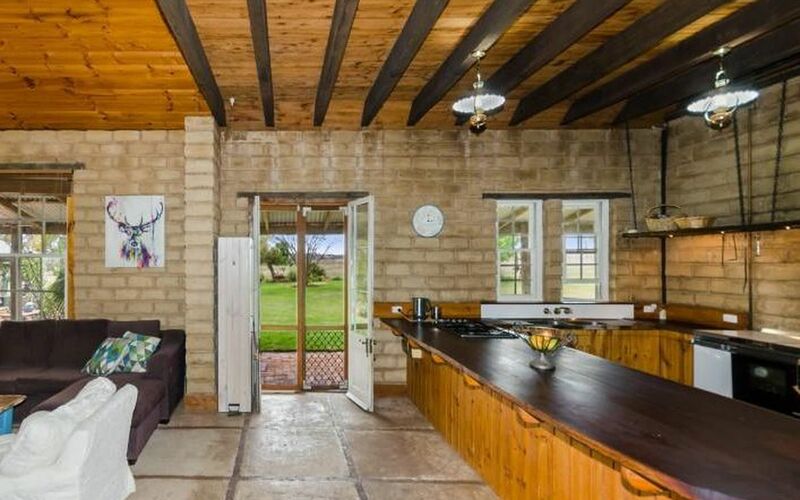 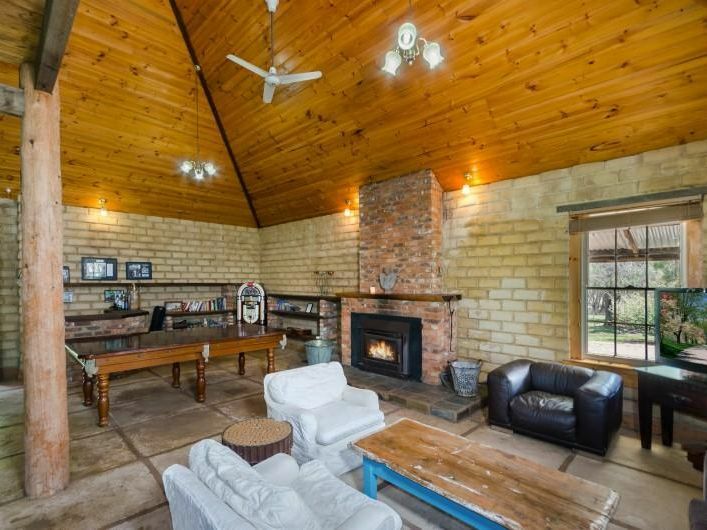 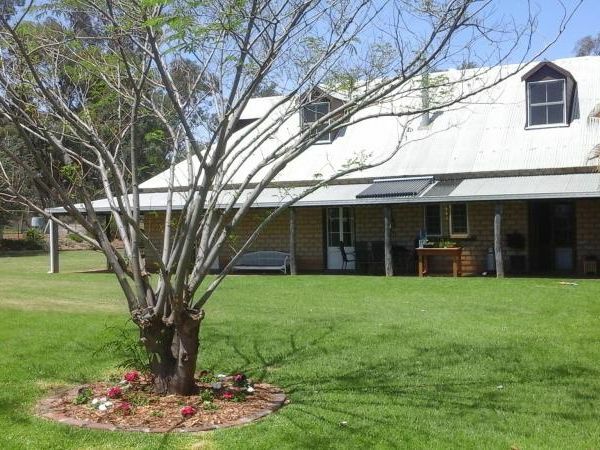 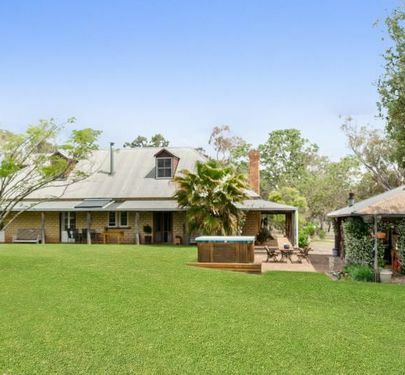 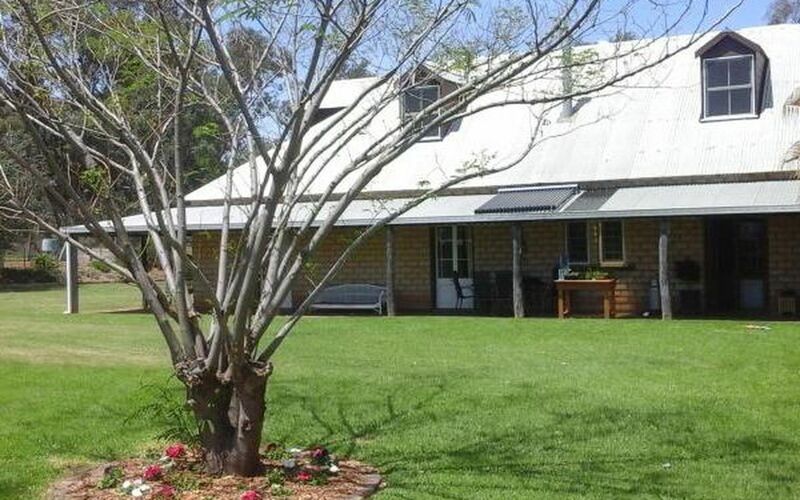 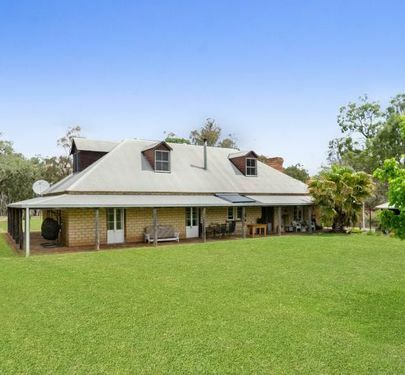 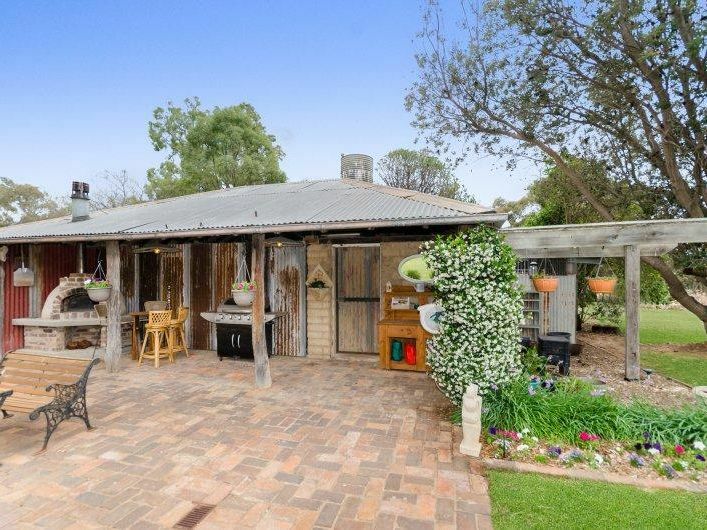 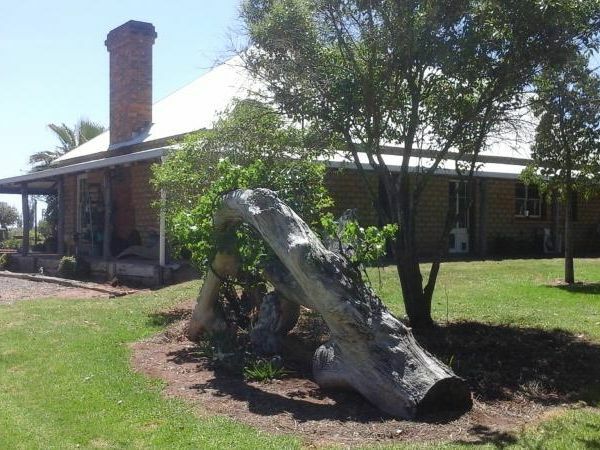 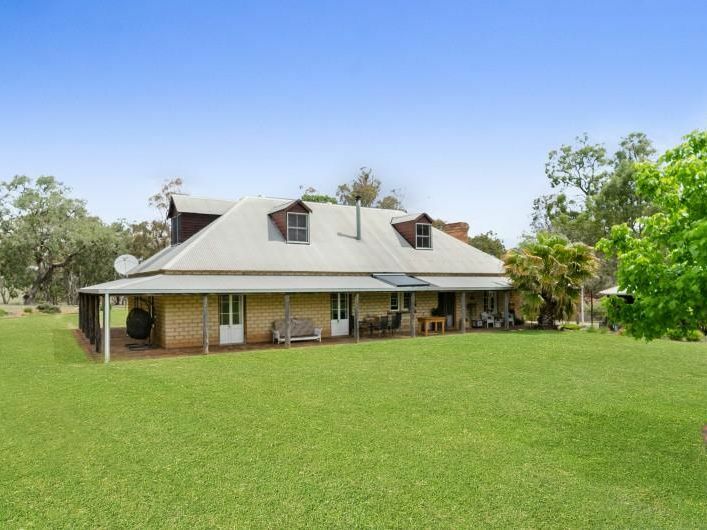 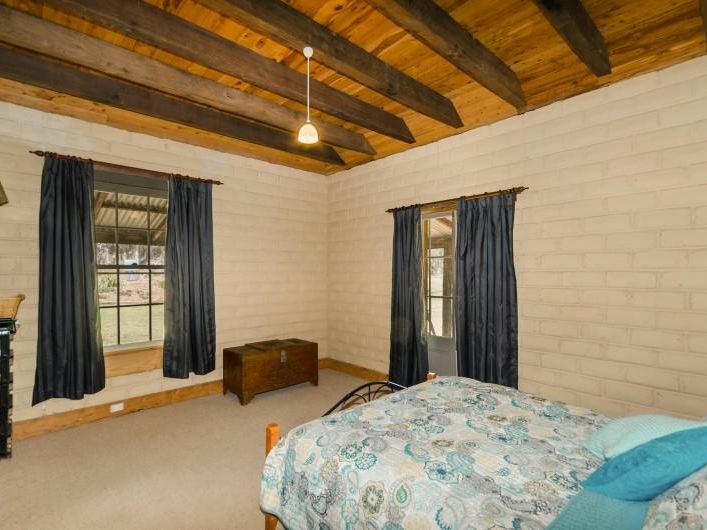 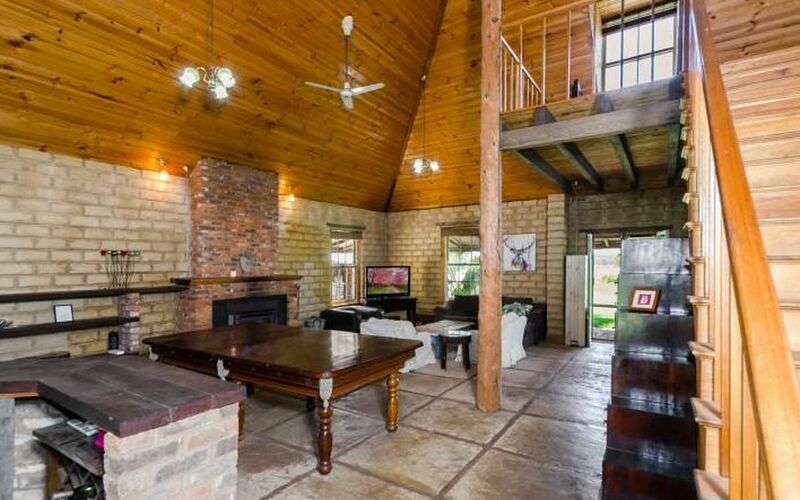 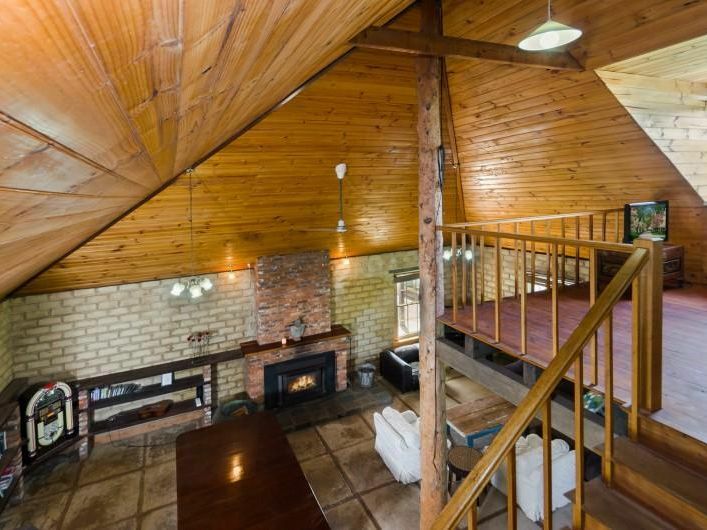 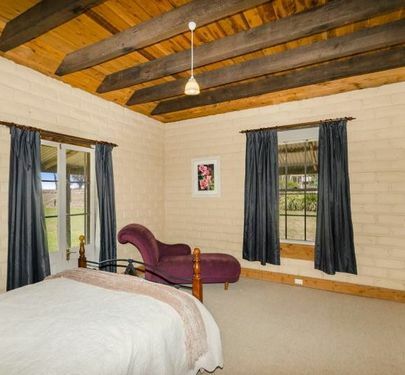 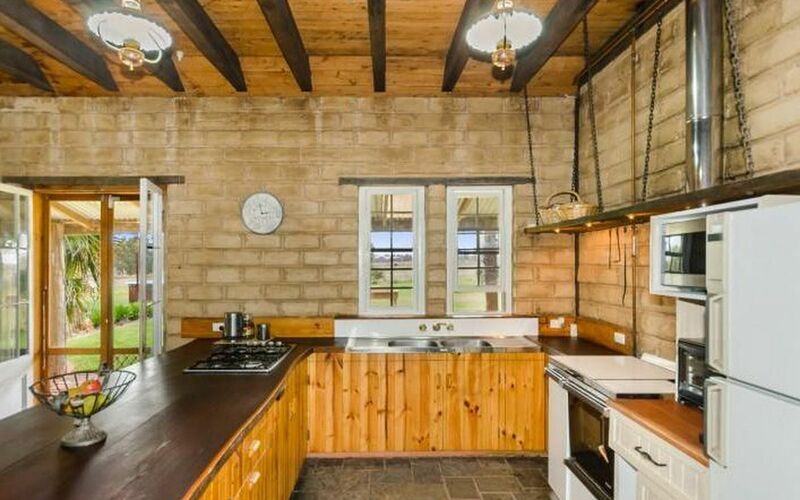 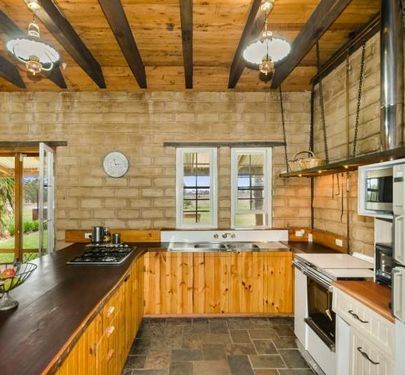 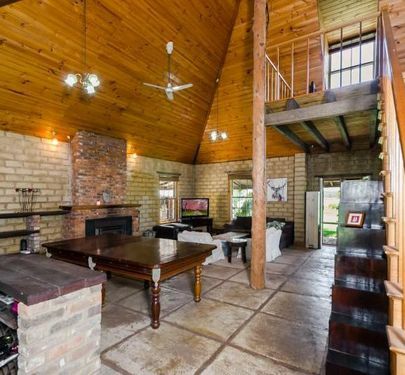 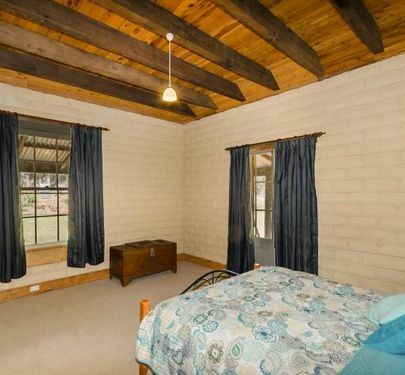 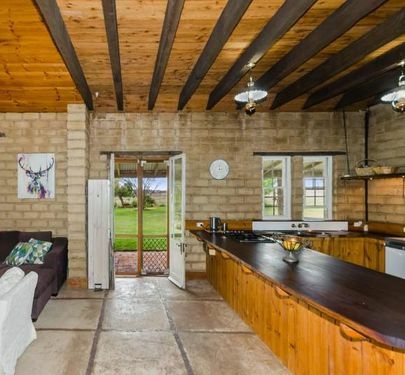 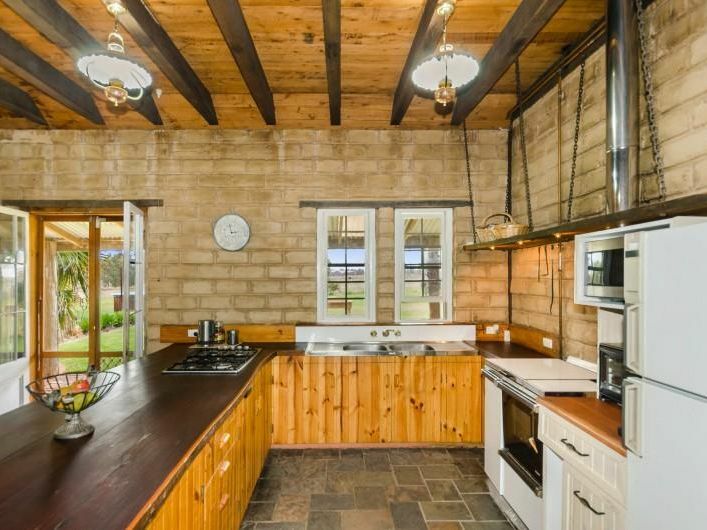 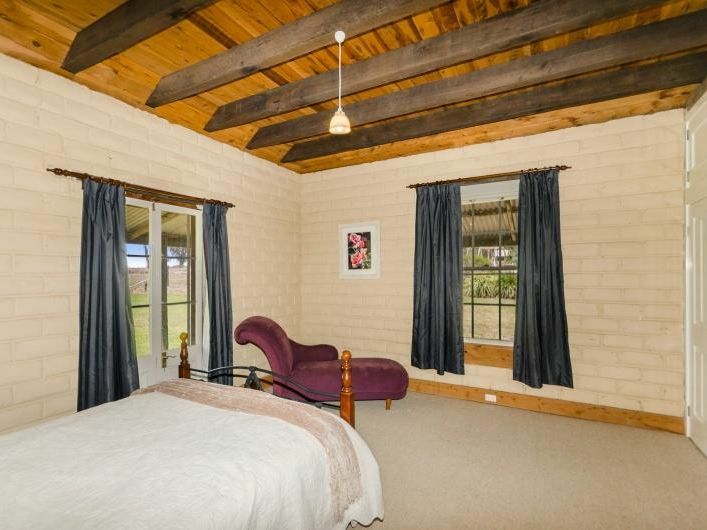 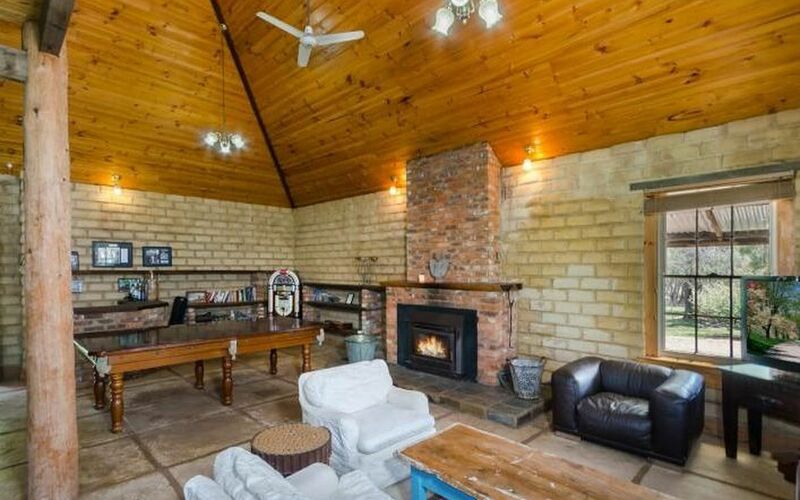 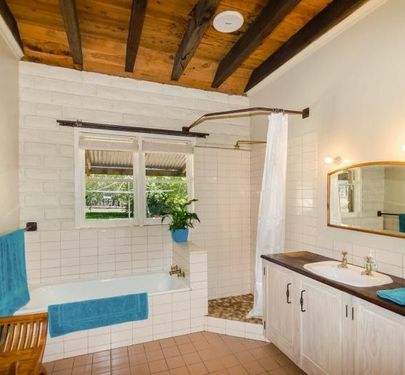 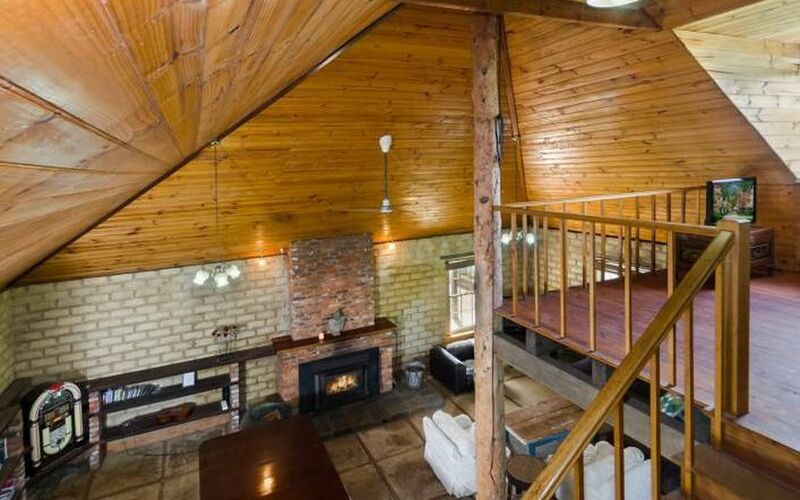 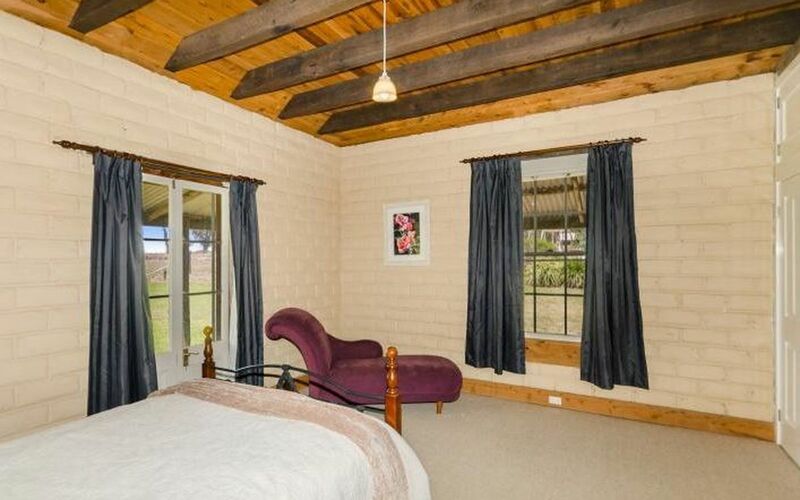 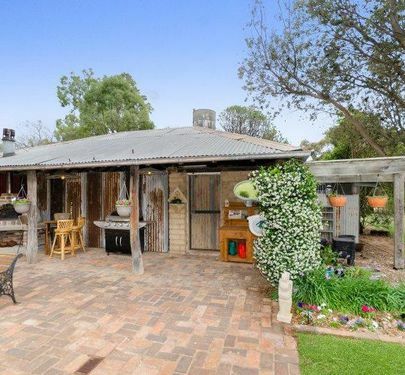 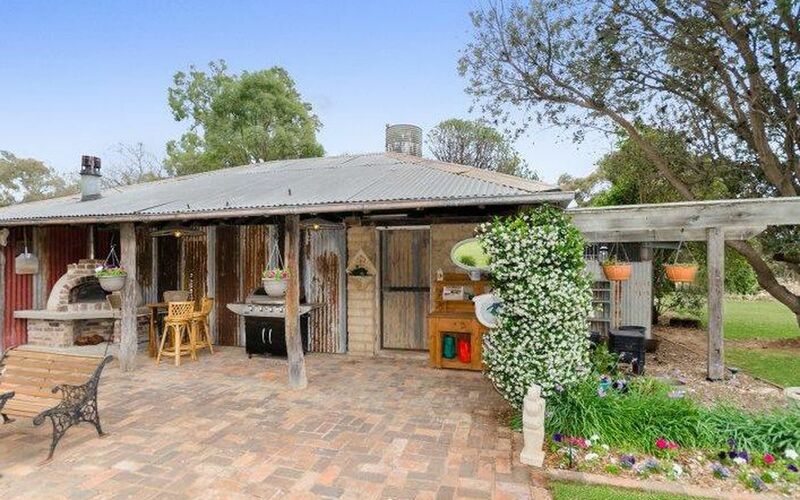 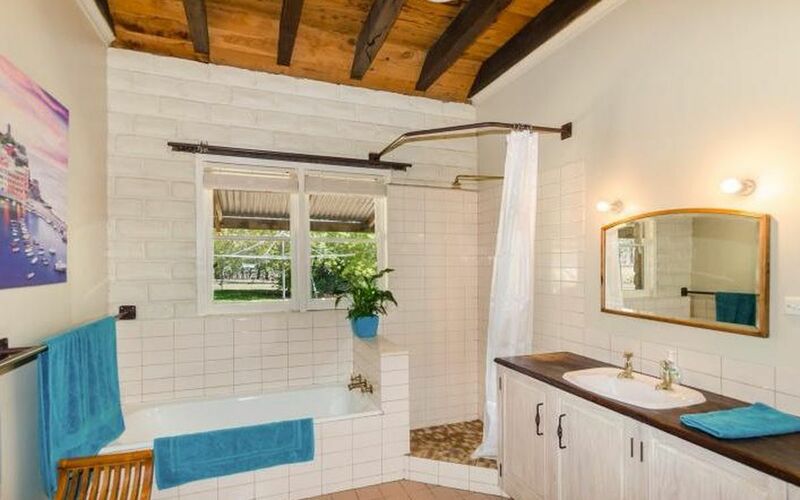 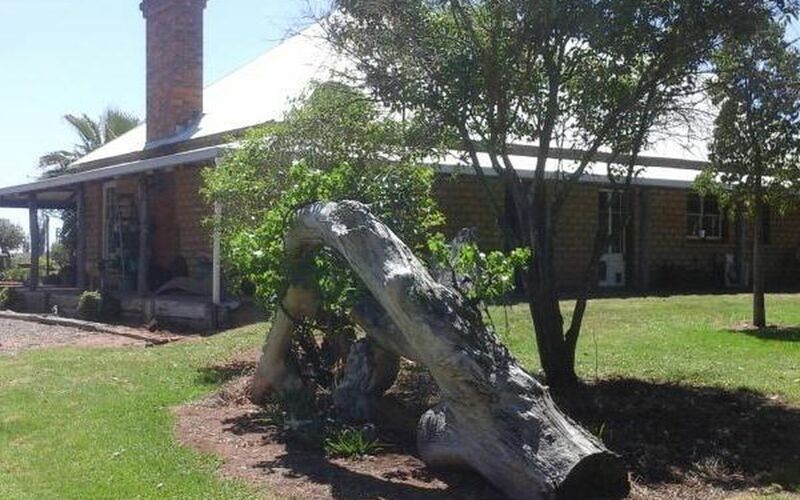 Unique 2 storey mud brick home on 5.8 acres close to Coolah. 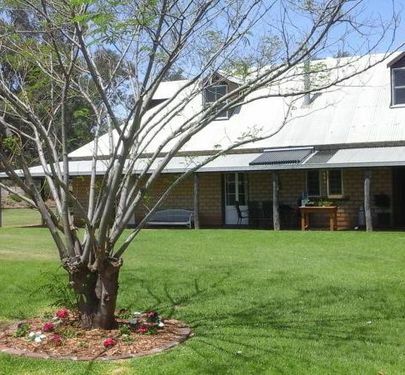 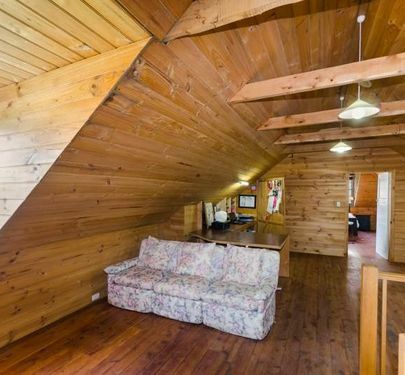 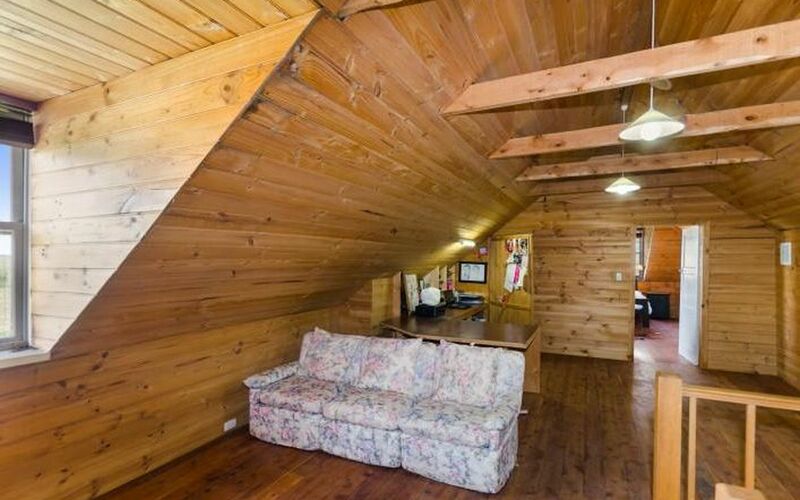 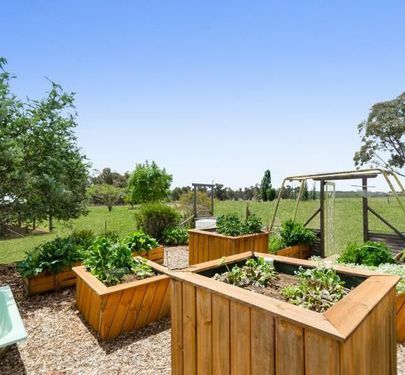 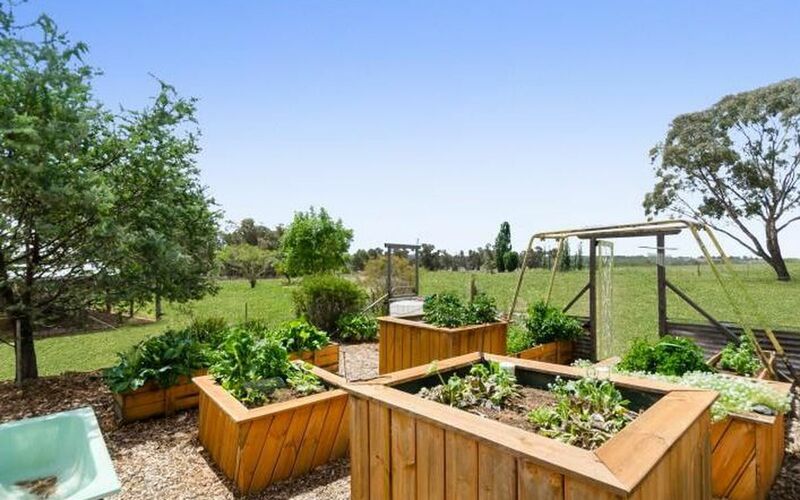 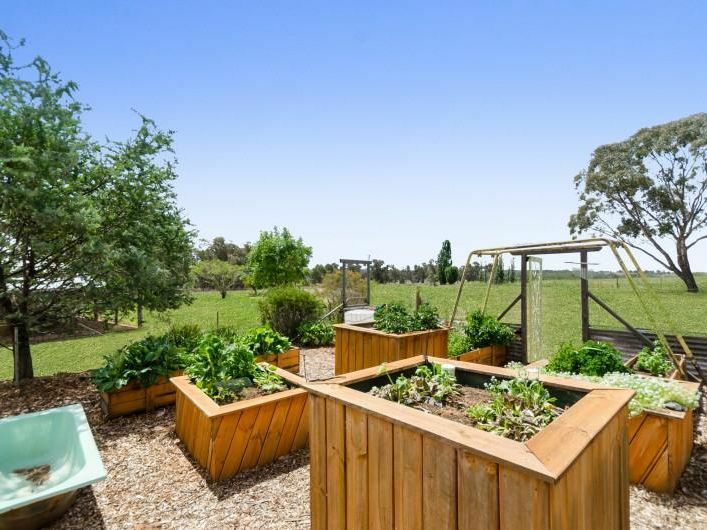 Great Lifestyle Property, surrounded by farmland. 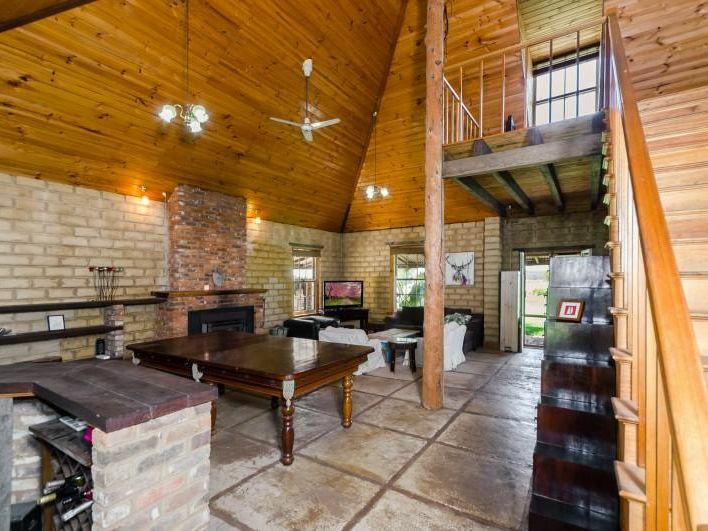 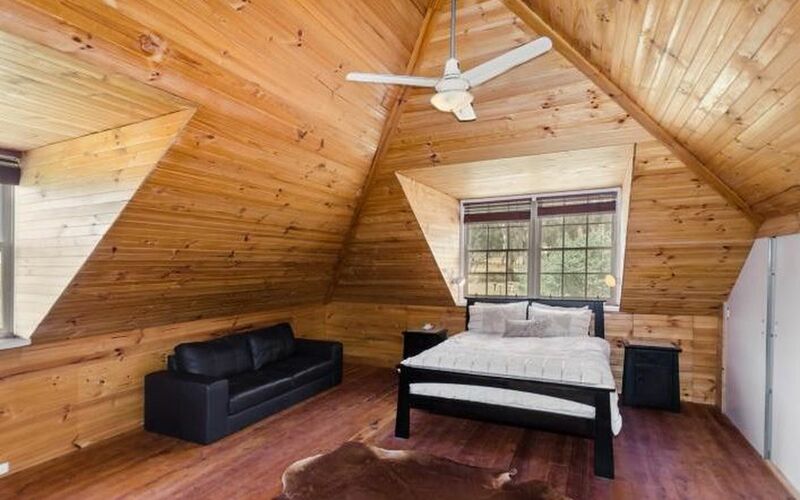 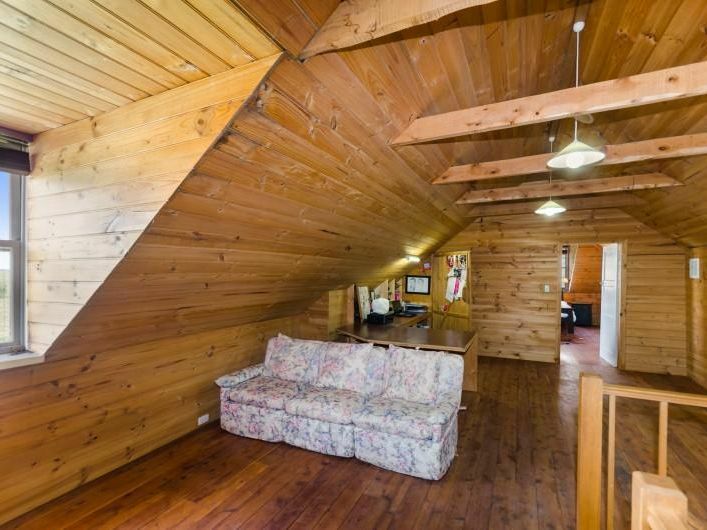 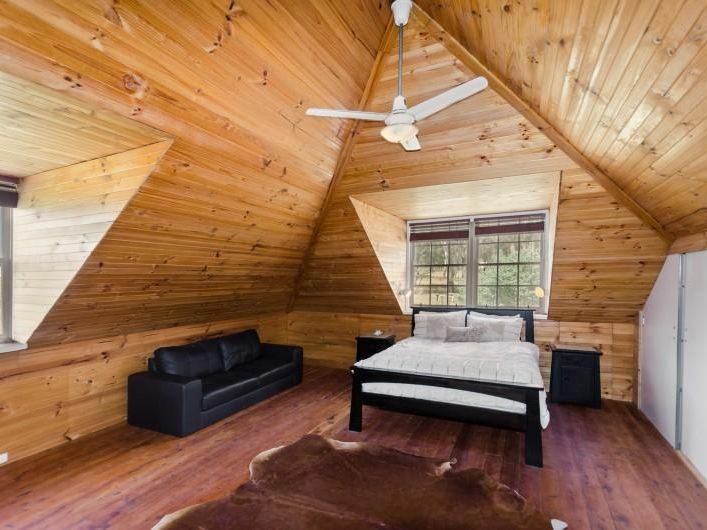 This home is a gem - very unique and rare in our area! 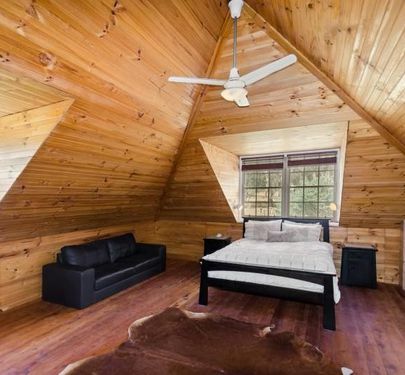 Is this your country getaway? 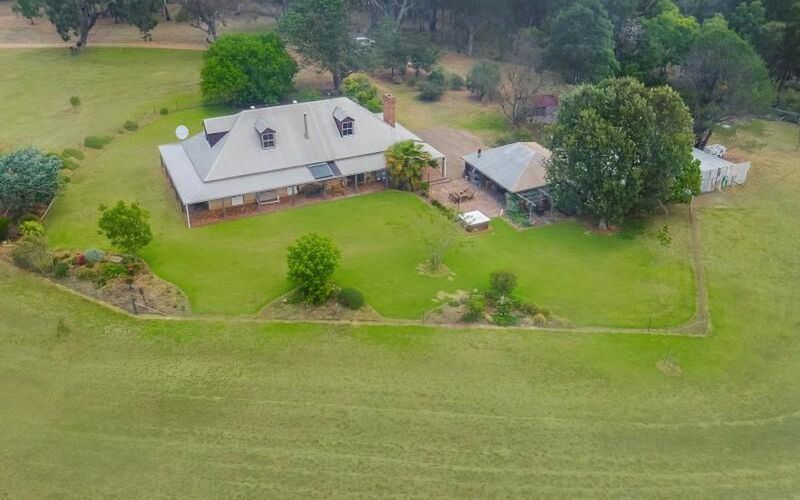 Virtual Tour - copy and paste the following link into your browser.